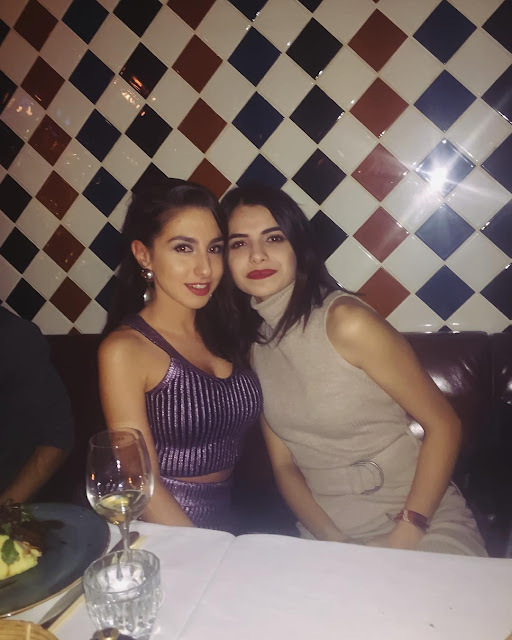 If you want to get off from the tourist trail and meet high-class Turkish girls, I'll advise you to try one of the bars, nightclubs and restaurants listed below. I warn you that almost all of them have very strict door policies and you may not enter them as you please. It is best to make advance reservation to avoid any problems with the bouncers. 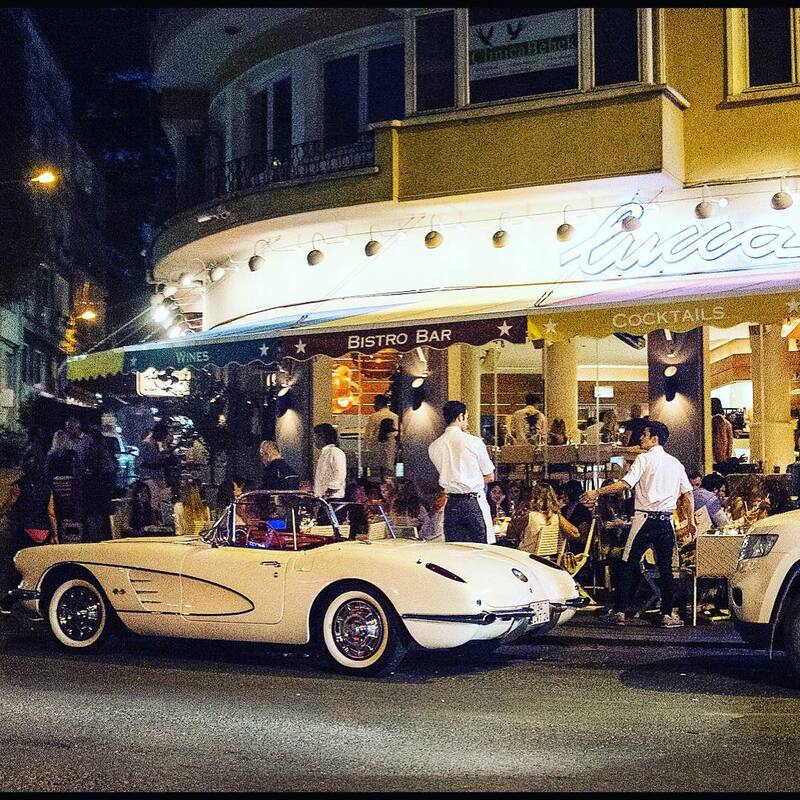 Maybe the poshiest place in Istanbul. Very strict door policy. It is open from morning to late. Popular Sunday brunch. There is no view so the main attraction is for rich Turks to mingle between themselves. If you don't belong there, there is probably no reason for you to visit it. Located in Kuruçeşme near Beşiktaş. Trendy and upscale. Good sophisticated cocktails. Bosphorus view. Popular with expats too. 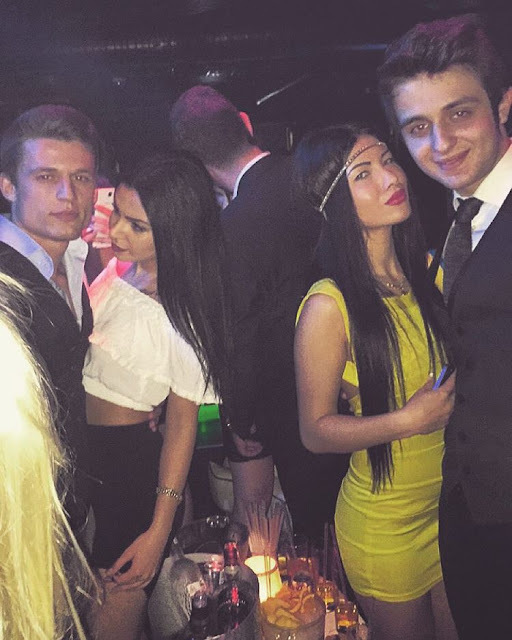 Located in the business district of Levent, Billionaire is a glamour nightclub where everything is flashy and ostentatious. It is the kind of club where people look down on you if you order anything less than Champagne. If you are handsome, rich and confident, this is the perfect pick-up place for you as you have a large clientele of super hot Turkish girls. Very expensive and exclusive, Masquerade is crowded with a crowd who likes RnB music in particular. They often have live singers and great dancing shows. A good pick up place if you have a table with a few opened bottles to share. 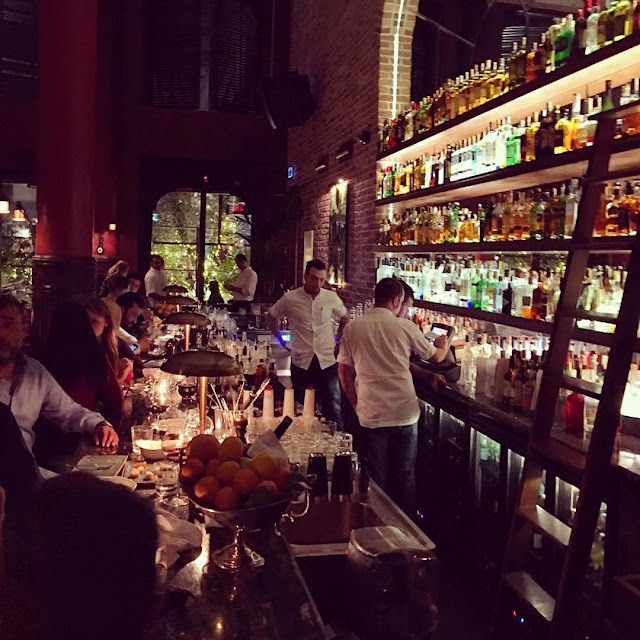 Coming from the same guy behind Ulus 29, in partnership with Turkey's richest man, Fenix has been attracting the best crowd since opening. It has a great restaurant (reservation is a must) and a popular bar area which is crowded with the hippest people in Istanbul on weekends. A good place to enjoy some drinks before heading to a club. You could also add to the list the famous Reina, Sortie, Anjelique and Suada 360. 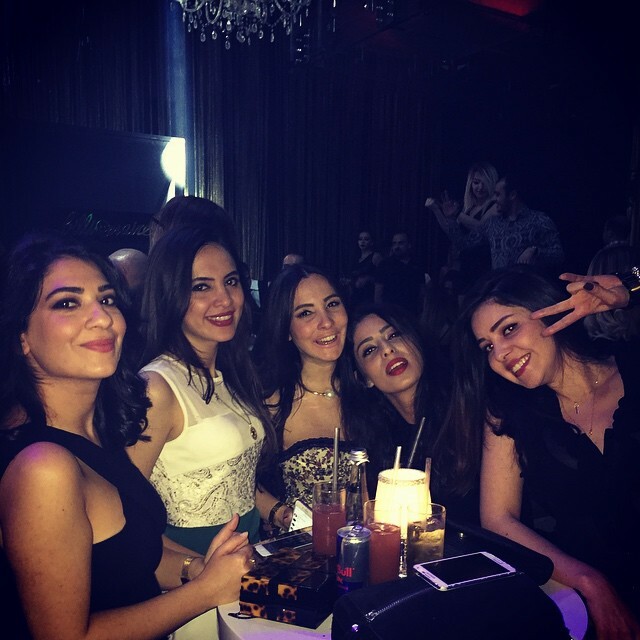 To read about those high-class and exclusive venues, I advise you to read my nightlife guide: 4 Best Clubs in Istanbul with Bosphorus View.